Though not achieving much box office success, the 2006 film has gained a cult-like following from the bands fanbase and others. 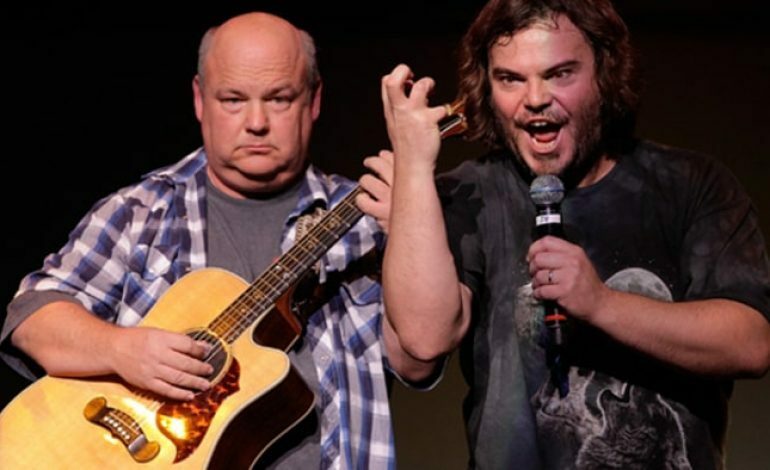 It followed Black and his bandmate Kyle Gass as they form what they deem will be the greatest rock band in the world. In order to achieve this dream, the duo set out on a quest to find a magical guitar pick. Foo Fighters frontman (and former Nirvana bandmate) Dave Grohl even made an unmissable appearance in the film’s final rock battle. Like for The Pick of Destiny, fans will likely be treated to original music from the pair; brand-new and unreleased if they’re lucky. The new film is set to be released in October.